The ability to express oneself and to understand others is and are skills we all need in life. Speech-Language Pathologists ( SLPs) are specialists in teaching communication skills to clients of any age. Many SLPs specialize due to the broad scope of practice of the field. SLPs can proved medical and/or educationally based intervention. Language and Literacy Solutions focuses on the educational field of communication, that includes expressive and receptive language skills, reading and spelling, and cognitive-linguistic skills. ​Dyslexia is a label assigned to those who have difficulty learning to read but are skilled thinkers and learners. 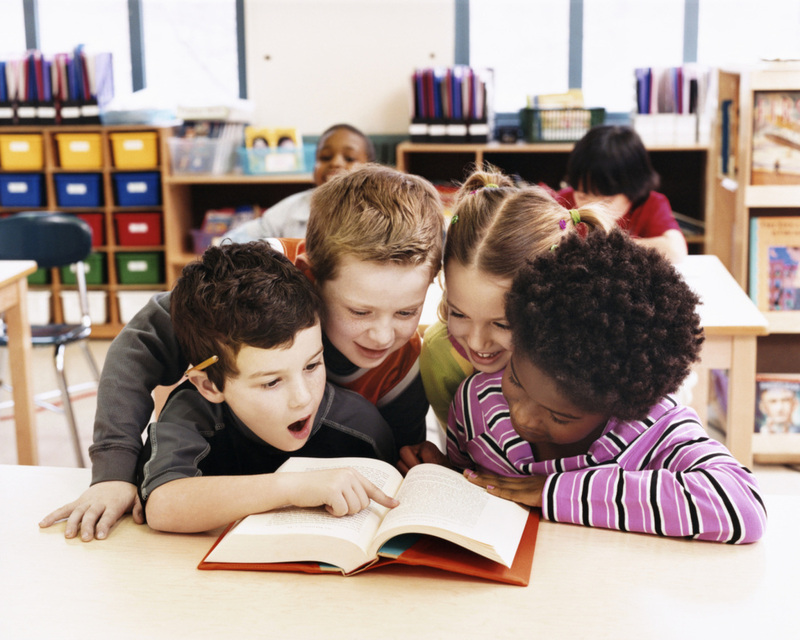 Literacy assessment and instruction is the latest skill area to enter into the scope of SLPs. With the number of programs and philosophies out there, it can be overwhelming to know where to begin and where to stay. Literacy has definitely become a profitable industry and many are taking advantage of that selling their curriculums to parents and service providers. If one wishes to understand how the English langauge works it makes sense to turn to linguistics. Linguistics reveals that English is a stress timed language ( not a syllable timed language). Therefore, pronunciation ( phonology ( language) and phonetics ( speech) ) is based on stress changes in words and sentences. In Structured Word Inquiry, We teach spelling through an understanding of orthography. Morphology is the guiding principle of etymology and phonology. Sound complicated? It's not. It is actually much less complicated than learning numerous rules that have hundreds of exceptions and words to memorize. English is a morphophonemic language. We spell morphemes that are meaningful units in words. Here is an example; The word 'difference' has three morphemes shown in this word sum. < dif > + < fer > < ence > < dif > carries the sense of " away", < fer > carries the sense of " carry " , and < ence > is a noun forming suffix. We spell each morpheme. In this word we have only single letter graphemes. Now when we pronounce 'difference' we say " difrence"ˈ or in phonetics, "/dɪfrəns/." We do not pronounce the middle < e > because it is unstressed. This is an example of why it is so confusing for kids who do not memorize words well when we tell them to " sound it out". Other words related to 'difference' are ' inference', 'conference', and ' preference'. Word families actually share a structure and/or sense of meaning, not sounds. In today's educational environment it can be difficult to obtain the amount of specialized instruction one needs to learn to the best of their ability. Private therapy provides the added support needed to learn the language of life and to learn to read. Students who do not learn to read with the whole language or phonics approaches used in many schools, require explicit multi-sensory instruction to learn how our writing system works. Difficulty with reading and with language needed for communication can cause emotional and psychological duress as many learn to think they are not smart. When academic success begins to improve these students get a new lease on life. Children have varying difficulties with language and literacy skills. The severity of the challenges also vary. Working memory skills affect how quickly new information is learned, but all students can learn to read and spell who have the attentional and cognitive skills required for learning. Structured Word Inquiry is an approach of applying scientific inquiry to learn about words, their meanings and spelling. Upon engagement students learn they indeed can make sense out of spelling and they can enjoy reading. Multi-sensory instruction uses as many modalities of leaning as possible. Manipulatives, gestures, graphic charts, writing, and verbal instruction are provided to enable new skills to be learned and integrated. Students move, listen, and speak, to complete learning tasks in a variety of formats.